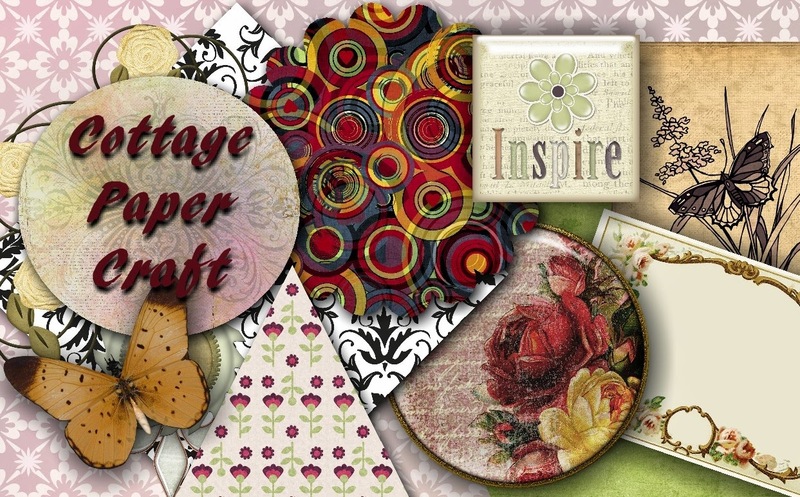 Embracing Cottage Style: Do you play with paper? Do you play with paper? who love to create with paper. card making, etc., this party is for you. Come on you know you're a 'cut up' show off! Remember, this is a blog Party. Please refer to Blog Party Rules page.... Selling Sites will be removed. 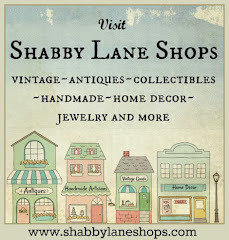 Remember, to go Here to visit Market Monday and Here to visit the May Featured Member. What's Bloomin in Your World?